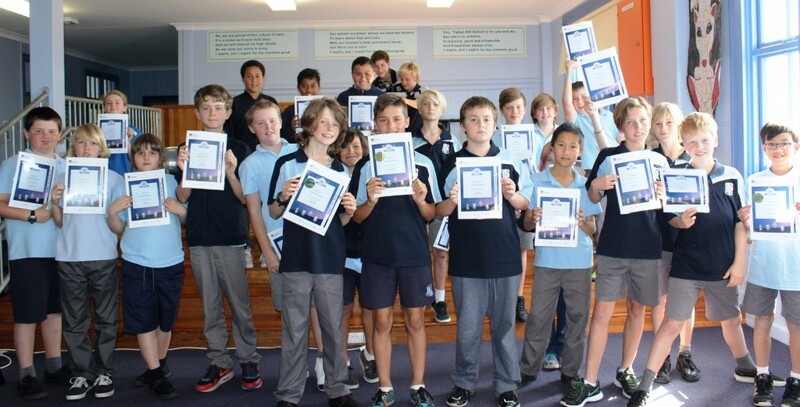 Congratulations to everyone who had a go in today’s Premier’s Spelling Bee event. It was wonderful to have so many students from our class be brave and give it a shot. 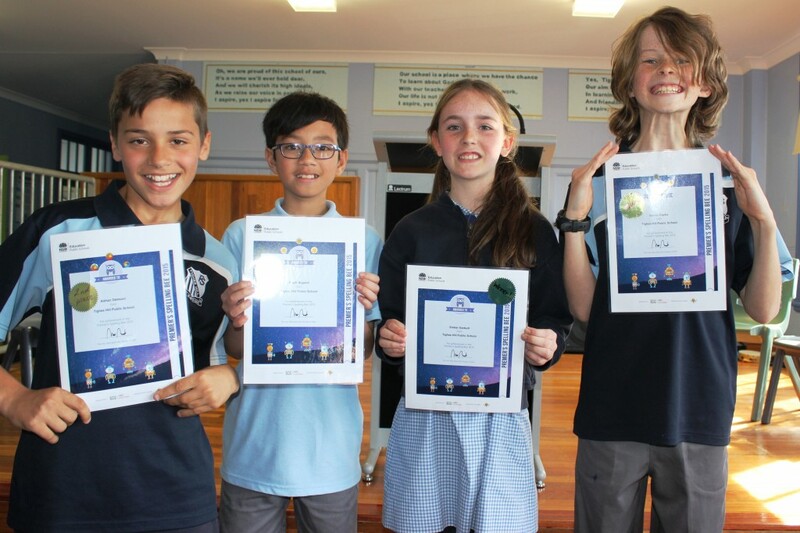 It was a tough event, with our 4 top spellers – Emma, Celeste, Noah and Chelsea battling it out for the top spot. Well done to Chelsea who claimed 1st place, followed by Noah in 2nd and Emma and Celeste equal 3rd. 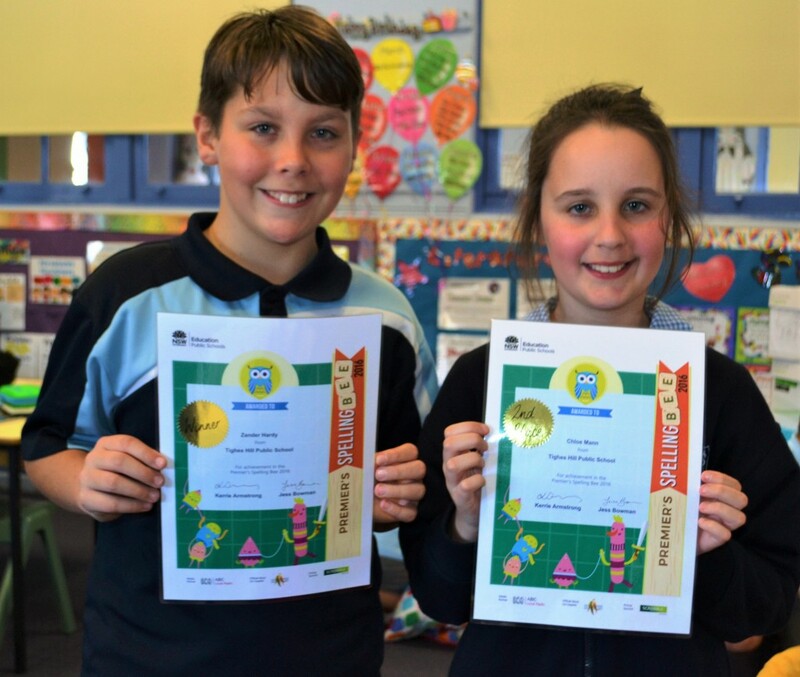 Chelsea and Noah will join our Stage 2 winners in representing our school at the regional finals later this term. Certificates for all participants will be awarded at Monday’s assembly. Thank you to the parents and grandparents who came along to watch and support our children today. 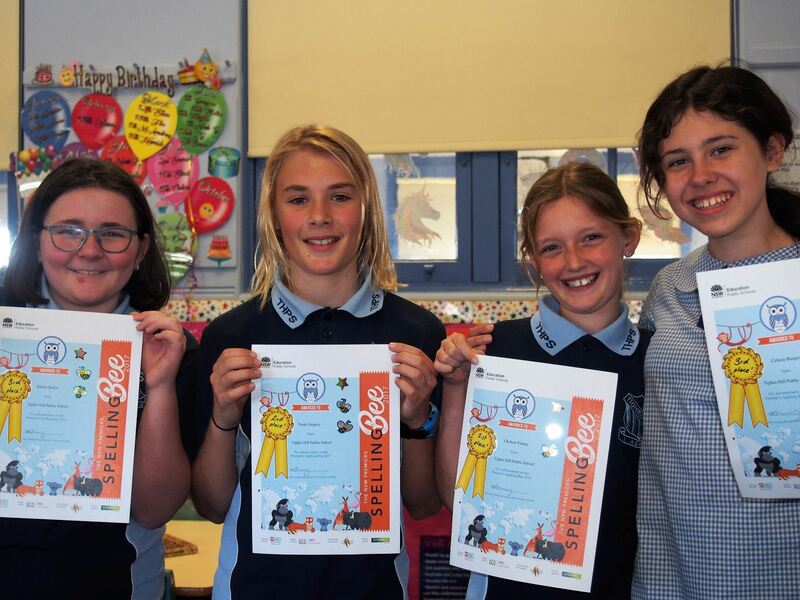 Well done to everyone who competed in our Premier’s Spelling Bee event today. 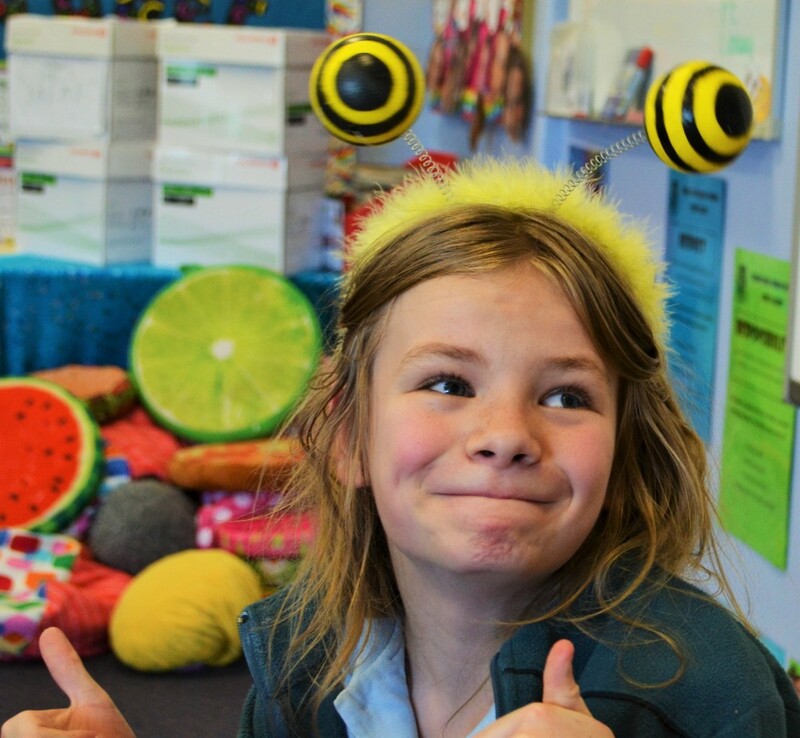 We had over 40 Stage 3 students take part – our highest number so far, with so many spelling superstars our event was probably the longest ever! Congratulations to Zander, who was the winner of today’s event and to Chloe who came 2nd! Both students will go on to represent our school at the Regional Finals in the coming weeks. 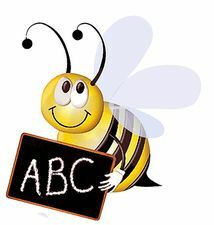 Jarvis – official spelling bee mascot! 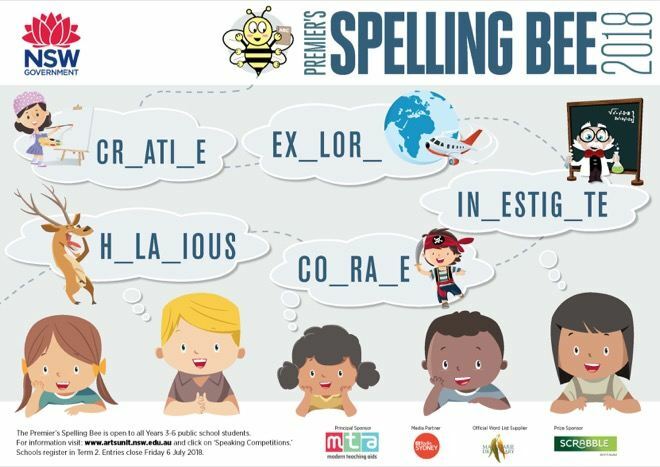 Don’t forget – our Premier’s Spelling Bee event is on this Monday 15th August. Our Stage 2 students will begin at 9.20am and our Stage 3 students at 11.40am. Parents and families are welcome to attend this event located in our upper hall. 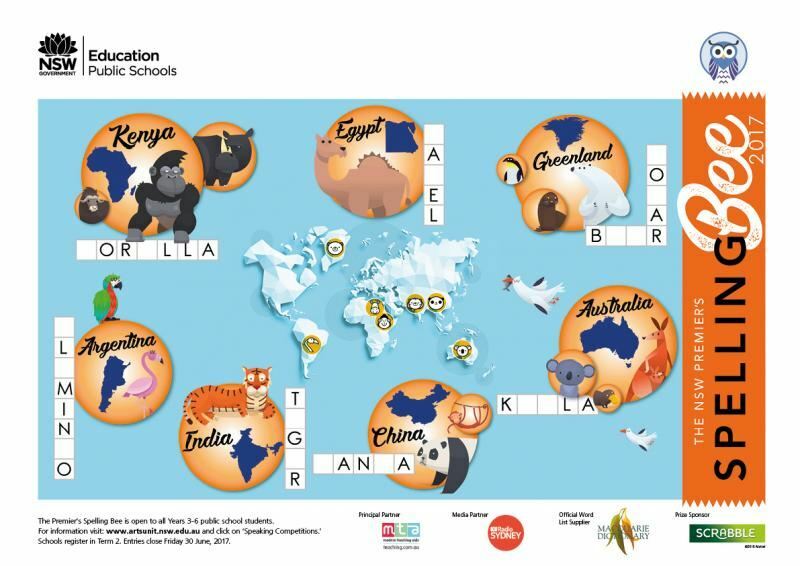 The winners and runners-up from each Stage will be presented with a certificate at our weekly assembly at 12.45pm, and then move onto the regional finals in September. 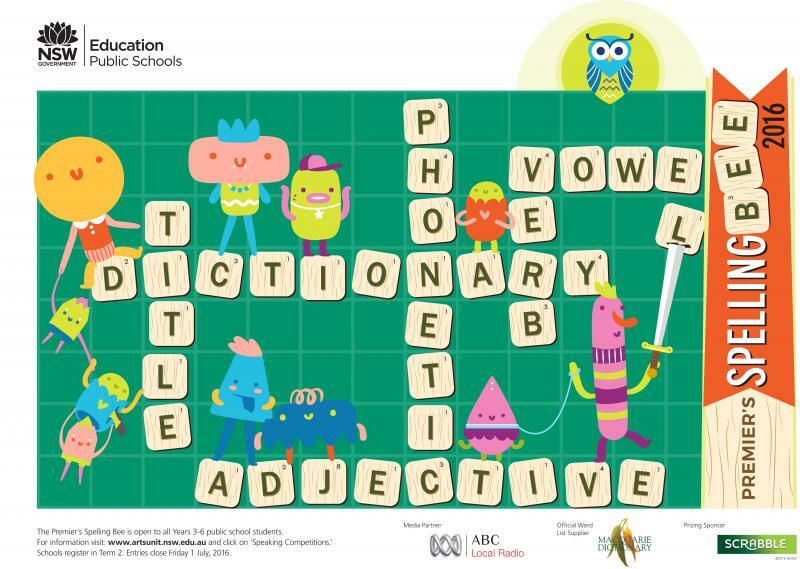 Word lists are available on the Arts Unit website by using the link https://www.artsunit.nsw.edu.au/speaking-competitions/spelling-bee/premiers-spelling-bee and the password puzzle. Junior words begin at Level 1 and go to Level 5. Senior words begin at Level 2 and go to Level 7. Well done to everyone who had a go at our annual spelling bee today. 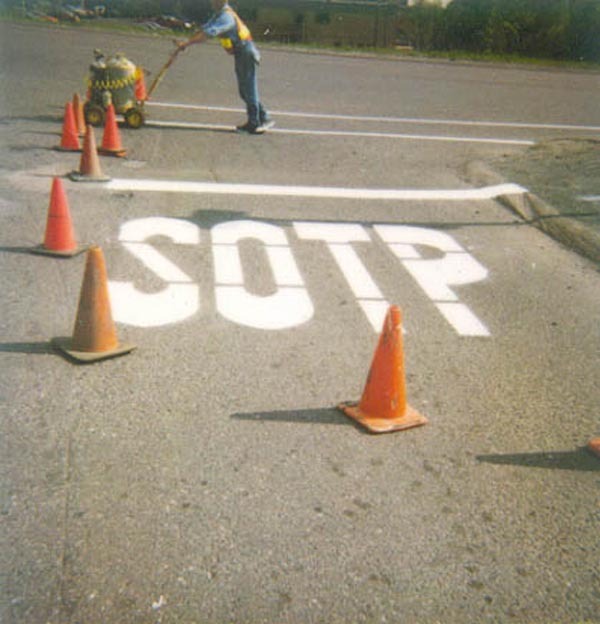 It takes a lot of courage to put yourself forward and spell some rather tricky words in front of an audience. Congratulations to Dan who was our overall winner, Adrian who came 2nd and Elijah who placed 3rd. A terrific result! Thank you to Joe and Sarah who were great helpers with time keeping. 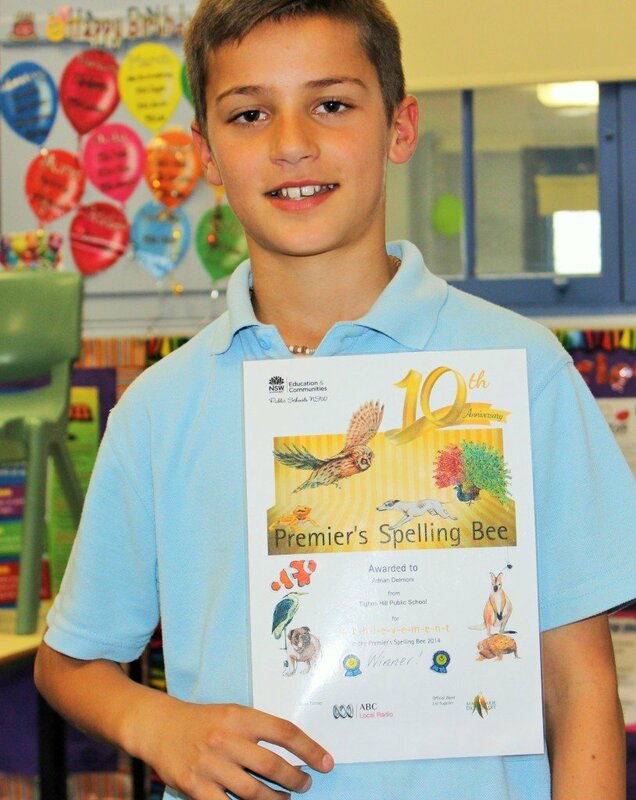 Well done to all the students who took part in the Premier’s Spelling Bee today. It was a challenging competition with some very difficult words to be spelt. Congratulations to Adrian who was our winner, Jacob who came 2nd and Dan who placed 3rd. A terrific effort from all competitors. 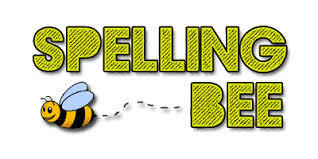 Just a reminder that our Premier’s Spelling Bee competition is being held tomorrow in our upper hall. Our Stage 3 competition begins at 9.30am and Stage 2 after recess at 12noon. All welcome to attend. Good luck to all our students taking part! 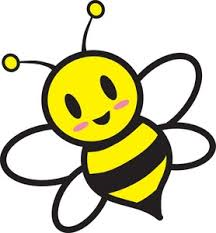 Don’t miss our first Hall of Fame assembly at 2pm, where we will also award our Spelling Bee winners! Well done to all of our students who participated in today’s Premier’s Spelling Bee. It was a fantastic competition with quite a few tricky words. Congratulations to Heather, who won the Stage 3 event, and Frank, who was first runner up. They will now represent our school at the Regional finals next month. A big thank you to our wonderful Mrs Bowman and Miss Santone for organising this enjoyable event.